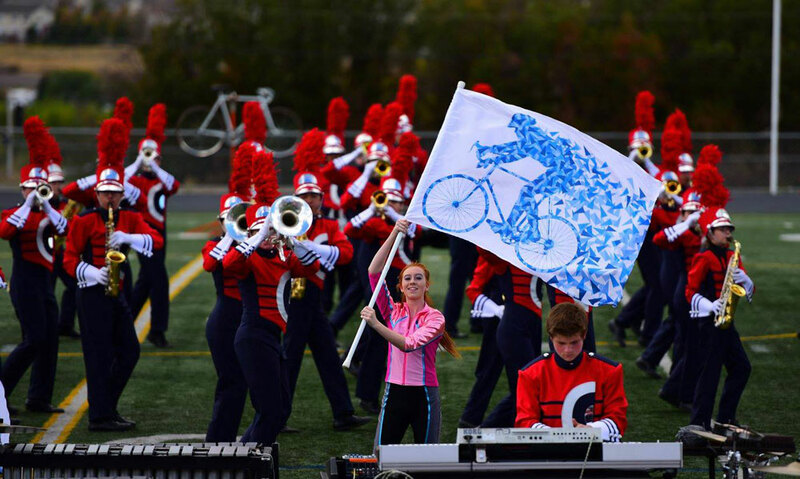 The Cherry Creek High School Band Parents Association (CCHSBPA) is an organization of parent volunteers. We support the high school band programs with fundraising, logistics, food, building props, and loud cheering from the stands. All parents of all of the band, guard, and related programs are part of the CCHSBPA and are an important part of the programs’ ongoing successes. A central function of the CCHSBPA is to organize the support elements of the marching band, color guard, and other band programs throughout the year, allowing the students to focus on the music, Tim and Sara to focus on the band, and Anthony and Mark to focus on the show.